Southbound lanes of San Diego’s Highway 5 will be temporary closed for nine hours from the I-905 south to the San Ysidro Land Port of Entry. The closure will take place this Sunday, April 14th at 10pm until Monday, April 15th at 7am. Traffic will be rerouted to the 805. For more information see the GSA website. 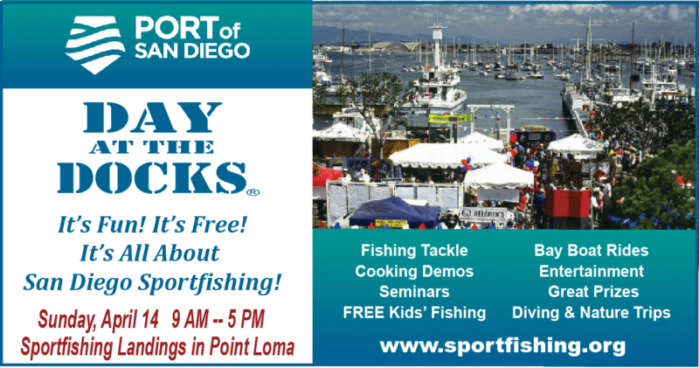 Discover Baja will be at Day at the Docks this year on Sunday, April 14th from 9am-5pm. This free waterfront sportfishing festival takes place at H&M Landing in San Diego. There are fishing seminars, cooking demonstrations, marine retailers, a free stocked fishing area for children, a hands-on marine art contest for kids, music, food and live entertainment. Stop by the DBTC booth to say hello! Semana Santa (Holy Week) is April 13-21 this year. If you will be traveling in Baja during this time, be sure to make reservations and travel plans in advance as this is a very busy time for Mexican nationals to take vacation. Construction of a new IMSS hospital in La Paz is slated to begin in June. 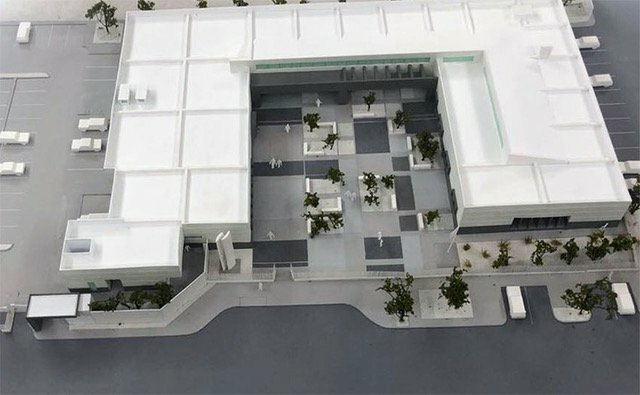 The $6 million facility will feature consultation rooms for 14 family doctors and seven for preventative medicine and is expected to start operating in two years. The mining town of El Triunfo has officially opened up their Museo Ruta de Plata which features interactive exhibits about the history of the town and region. Open 10am-5pm Wed.-Mon. (closed Tues.). General admission is $100 pesos. On weekends, there’s a small wine cellar serving wine and snacks. 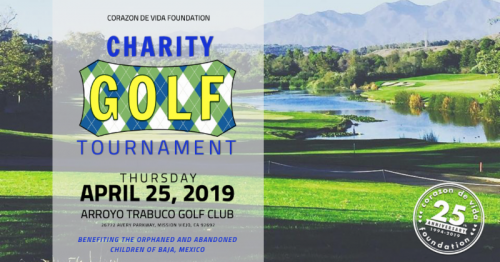 Read more about El Triunfo. Volaris is now offering direct flights from Tijuana to Loreto. 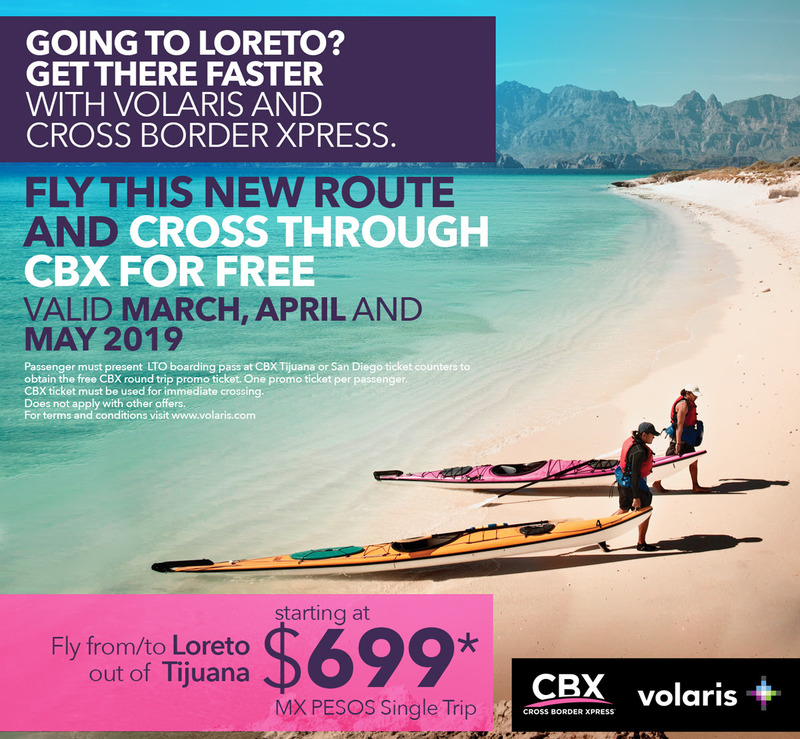 To help promote the new route, Cross Border Xpress is offering free CBX tickets to cross from the U.S. to the Tijuana airport for anyone flying from Tijuana to Loreto during the months of March, April, and May 2019 (offer only available for redemption by showing Volaris boarding pass at the CBX counters, not available online). 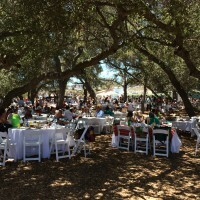 The dates for the 2019 Vendimia have been announced by Provino. 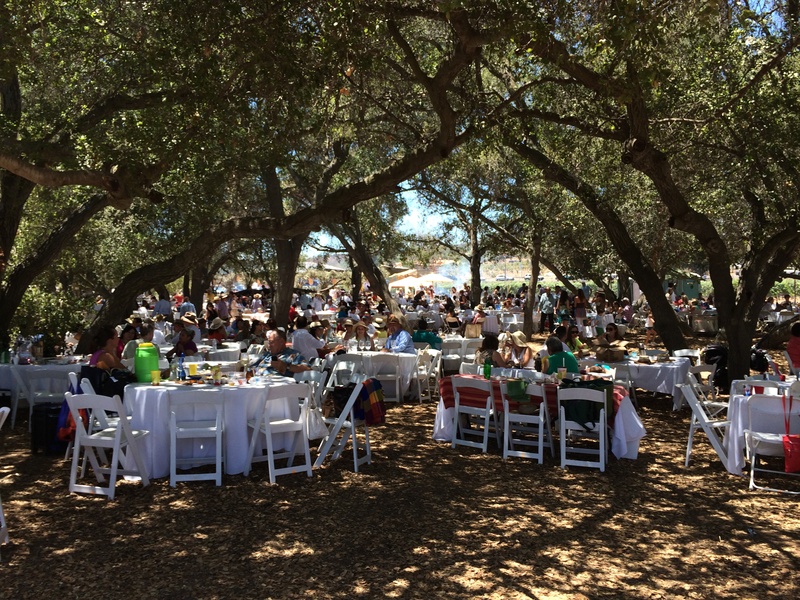 The Valle de Guadalupe wine harvest festival will take place from July 25, 2019 to August 18, 2019. The Salon de Vino will kick off the Vendimia on July 25th, the Muestra del Vino will take place on August 2nd, and the Concurso de Paellas will close the Vendimia on August 18th. 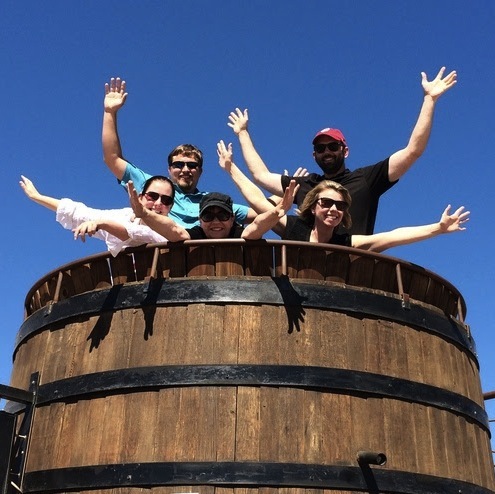 If you plan on visiting Valle de Guadalupe during Vendimia, we recommend you book your hotel now! You can see our list of recommended accommodations on our Valle de Guadalupe Hotel page.